Specialty Dry Powder Alginate Supplier | SNP Inc.
SNP, a leading sodium alginate company, offers specialty sodium alginate products depending on viscosity range and special requirements to fit into specific applications. Our specialty sodium alginates target specific requirements for quick dispersing, quick solubility, and specialty size press applications; along with certain properties needed for reduced porosity. 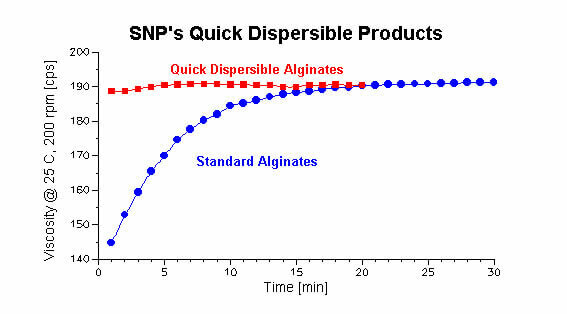 SNP carries four specialty dry alginate series for your specialty chemical needs: the QD Series, QS Series, and N Series. Learn more about each kind below, and contact SNP for more information. The QD Series consists of quick dispersing sodium alginate products designed to prevent lumping in systems during low agitation. It provides the same properties as SNP C-Series sodium alginates. SNP manufactures the QD Series to provide different solution viscosities ranging from 10 to 900 cps in a 1% solution. SNP QD series consists of the S-15-QD, S-50-QD, S-160-QD, S-500-QD, and S-1300-QD. 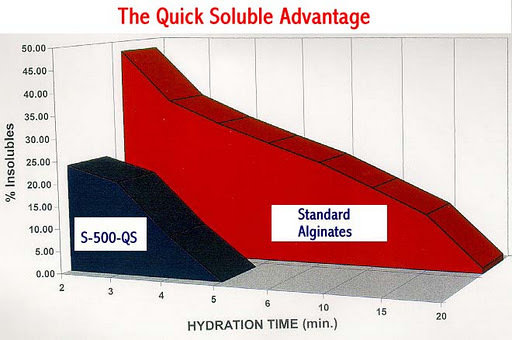 The QS Series are quick soluble alginate products that reduce the required hydration time from 30 minutes to less than 10 minutes. Like the QD Series, the QS Series has the same application uses and benefits of SNP C-Series sodium alginates. The viscosity range is 10 to 900 cps. 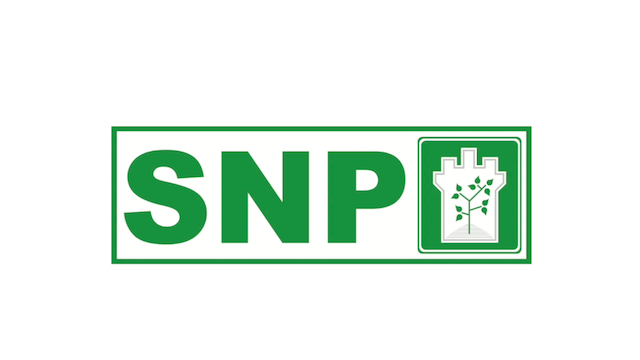 SNP carries S-15-QS, S-50-QS, S-500-QS, and S-1300-QS products. The N Series was developed for use in size press applications where high Gurley porosity values are needed. Products manufactured with the N Series include postcard, OGWR (oil, grease, and water resistant) and silicone release grades. They can be made at viscosities from 300-900 cps. This series contains S-500-N and S-1300-N.